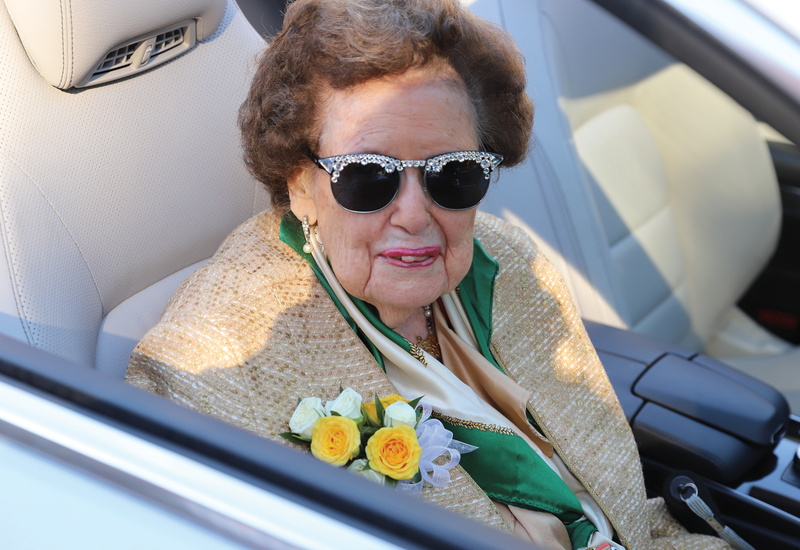 Ruth Weimer Tillar ’45 celebrated her 77th Homecoming this October and served as the grand marshal, an honorary position reserved for those who show true commitment to the university. The grand marshal leads the Homecoming parade and is recognized on the field during the football game. This is not the first time Tillar has been honored for her continuing work in the William & Mary community. In 2003, she won the Alumni Service Award and in 2012, she received the Alumni Medallion, the William & Mary Alumni Association’s highest honor.